Growers seeking the latest information and research to help them succeed need look no further than the 2018 Citrus Expo seminar program. 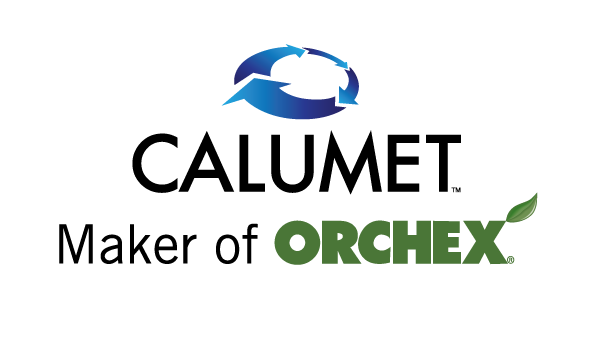 The theme of the program is “Planting Tomorrow’s Profits.” The two-day event takes place Aug. 15–16 at the Lee Civic Center in North Fort Myers, Florida. 1. A General Session on Wednesday morning for all citrus, vegetable and specialty crop growers. Topics will include crop insurance, labor, the farm bill and more. 2. A Citrus Session on Wednesday afternoon and Thursday morning and afternoon. Included are several presentations on a variety of different management strategies for dealing with Asian citrus psyllids and HLB. 3. A Vegetable and Specialty Crop Session on Wednesday afternoon and Thursday morning. Growers will learn about microbial products and new research on vegetable pest and disease management. In addition, crop updates will be presented on tropical fruits, hemp, blueberries, pongamia, hops, artichoke and pomegranates. The full seminar schedule — including topics, speakers and times — can be viewed at CitrusExpo.net/2018-seminar-program. 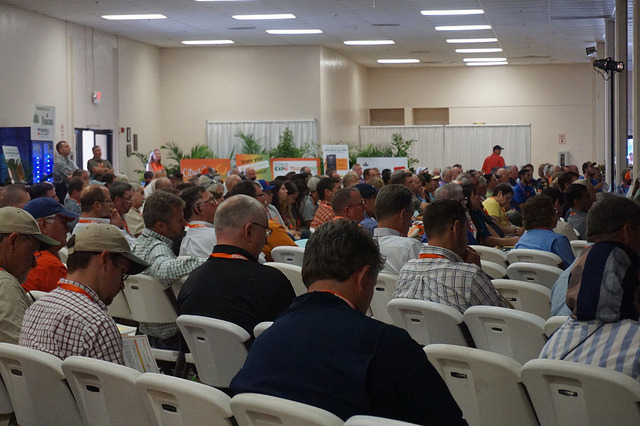 Growers attending the Citrus Expo seminar program will once again have the opportunity to earn multiple continuing education units (CEUs) toward a Florida restricted-use pesticide license and the Certified Crop Adviser designation. To earn the maximum amount of CEUs, growers should plan to stay for both days of Citrus Expo. Host hotel information can be found at CitrusExpo.net/Plan-Your-Trip. Stay tuned for details on the number of available CEUs. Pre-register for Citrus Expo by signing up at CitrusExpo.net/Registration, e-mailing CitrusExpo@AgNetMedia.com or calling 352-671-1909. For more details on Citrus Expo, visit www.CitrusExpo.net.